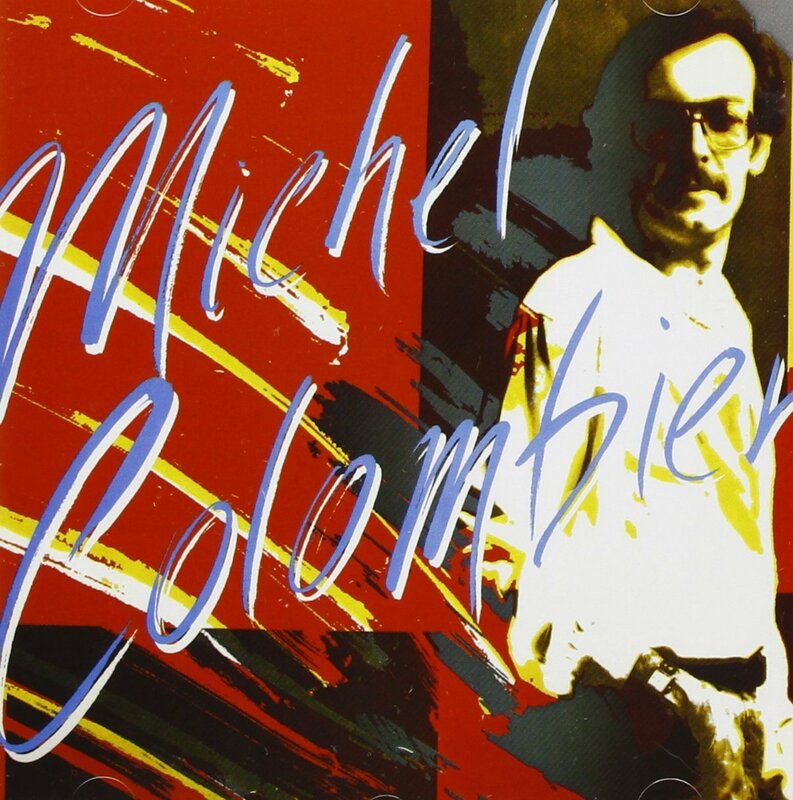 The selftitled album by Michel Colombier was released in 1979. Michel Colombier (May 23, 1939 – November 14, 2004) was a French composer, arranger, and conductor. He wrote the scores of several motion pictures and TV productions. He also wrote chamber music and ballets. With composer Pierre Henry he wrote music for Messe pour le temps présent, a piece created by choreographer Maurice Béjart in 1967. He released an album on A&M Records, “Wings”, in 1972, which included a collaboration with Lani Hall on lead vocal, his song “We Could Be Flying, with lyrics by Paul Williams. Recorded in Paris, with Colombier on piano, it was also included on the album “Sun Down Lady”, Lani Halls’ first solo album after her years as lead singer for Sergio Mendes and Brazil 66, released in 1972 on A&M Records.